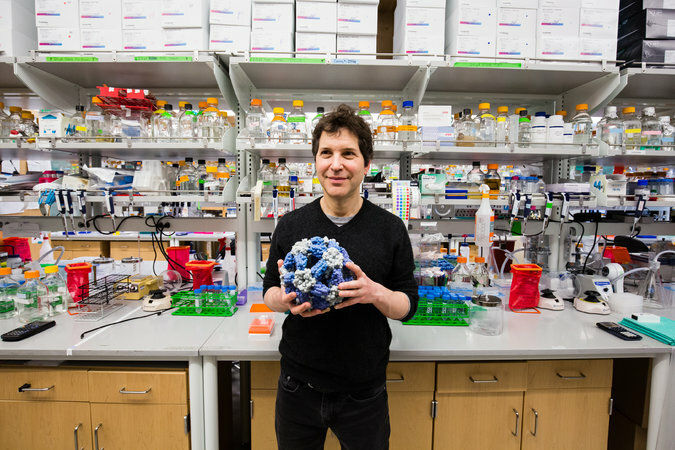 The Institute for Protein Design at the University of Washington School of Medicine in Seattle has received a commitment of an initial $45 million in funding through The Audacious Project, a philanthropic collaborative that surfaces and funds critical projects with the potential to create massive global change. “This is simply wonderful, and it comes at the best possible time,” said David Baker. He is the the institute’s director, a UW School of Medicine professor of biochemistry, and a Howard Hughes Medical Institute investigator. 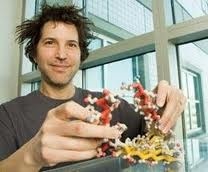 He also holds the Henrietta and Aubrey Davis Endowed Professorship in Biochemistry. Please see the Institute for Protein Design fact sheet for more information on the institute and its innovation hub of projects. 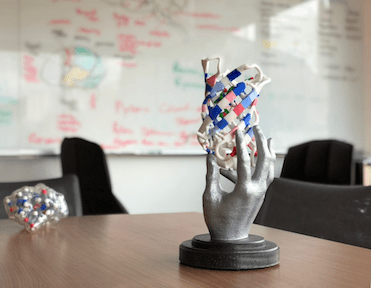 The institute will expand its team of engineers and scientists who will work together to advance their best-in-class Rosetta protein design software. It will also add three new tenure-track professors, five acting instructors, and will support additional postdoctoral fellows, graduate students, and staff scientists from around the world. The funding will also support investments in equipment, supplies, and laboratory space needed to design, build, and characterize millions of synthetic proteins. Support leveraged via The Audacious Project was made possible through the generosity of Laura and John Arnold, Steve and Genevieve Jurvetson, Chris Larsen and Lyna Lam, Lyda Hill Philanthropies, Miguel McKelvey, the Clara Wu and Joe Tsai Foundation, Rosamund Zander and Hansjörg Wyss for the Wyss Foundation, and several anonymous donors. 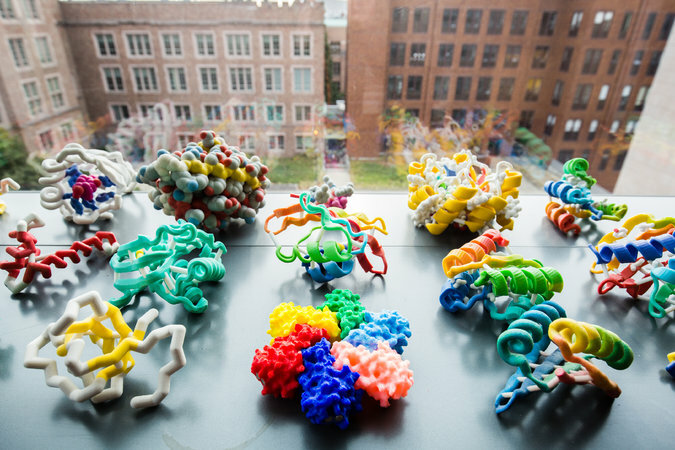 The UW School of Medicine hopes these funds will spur more contributions to the Institute for Protein Design. Baker said the goal of the initiative is to create the Bell Labs of protein design, referring to the enormous productivity and invention of Bell Telephone Laboratories. There, scientists and engineers invented such technologies as the transistor and the laser, as well as information theory, which underpins the digital age. “We hope to attract some of the best and brightest from around the world to work on what we think is going to be a protein design revolution,” Baker said. The Audacious Project was launched in April 2018, with a mission to foster “collaborative philanthropy for bold ideas.” Housed at TED (the nonprofit devoted to ideas worth spreading) and operated with support from The Bridgespan Group (a leading social impact advisor to nonprofits and NGOs, philanthropists and investors), The Audacious Project brings together some of the most respected organizations and individuals in philanthropy—the Skoll Foundation, Virgin Unite, Dalio Foundation and more. The Audacious Project surfaces and funds critical projects with the potential to create global change. By removing barriers associated with funding, The Audacious Project empowers social entrepreneurs to dream boldly and take on the world’s biggest and most urgent challenges. The 2019 projects include: Center for Policing Equity, Educate Girls, Institute for Protein Design at the UW School of Medicine, Salk Institute for Biological Studies, the END Fund, The Nature Conservancy, Thorn and Waterford UPSTART. Learn more or support an existing project at http://www.AudaciousProject.org. Proteins perform the vast array of functions in life. 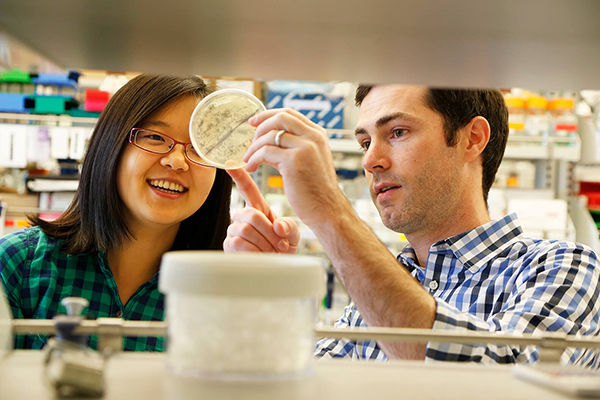 At the Institute for Protein Design, established in 2012 in the Department of Biochemistry at the University of Washington School of Medicine in Seattle, researchers use computers to design entirely new proteins from scratch. These custom proteins not only mimic many of the functions of naturally occurring proteins, but they also can perform entirely new functions that natural proteins cannot. “For many years, when protein researchers wanted to solve a problem, they looked to nature for a molecule that did something close to what they wanted, then they would try to make small changes to it,” said David Baker, director of the Institute for Protein Design at the University of Washington School of Medicine. 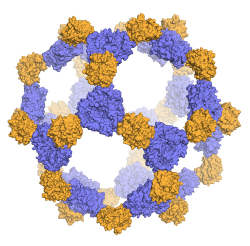 Baker added, “What we do at the Institute for Protein Design is, first, determine what shape a protein would need to do a certain task — say, to serve as an enzyme — and then, using the Rosetta computer software developed at the institute, identify the amino acid sequence that will give us a protein that can do that task,” Baker said. 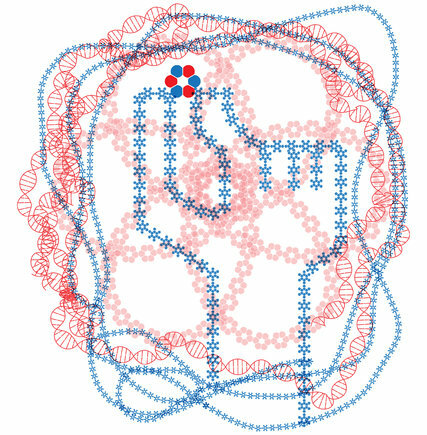 The approach allows researchers to move beyond the limitations of proteins that were created by evolution over millions of years of trial and error. In recent years, researchers at the institute have developed a mini-protein that can neutralize the flu virus, an enzyme that degrades gluten in the stomach and which is now in clinical trials as a potential treatment for celiac disease, and a first-of-its-kind nanoparticle vaccine candidate for respiratory syncytial virus, oro RSV, which is second only to malaria as a cause of infant mortality worldwide. To date, eight spinout companies have been launched to further develop several of the institute’s engineered, novel proteins ffor clinical and commercial use. 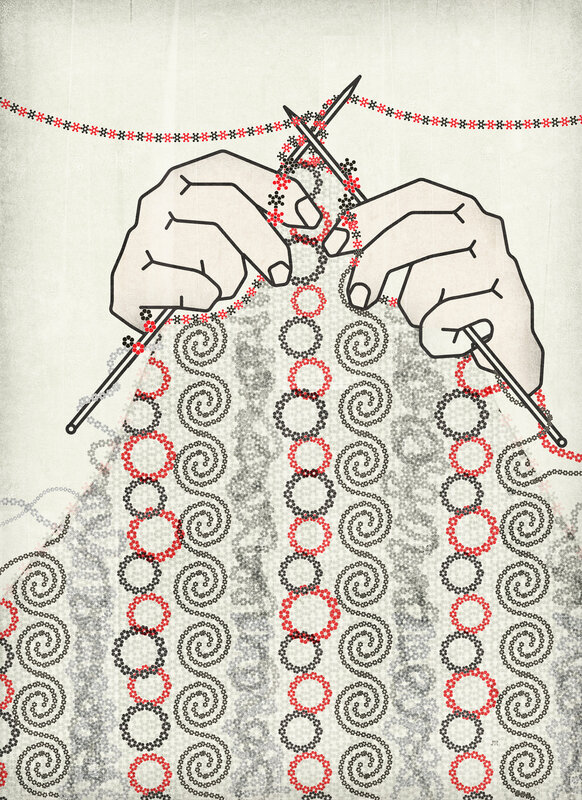 The opportunities for the design of synthetic proteins are endless. This is a post from Dr. David Baker, The Baker Lab at the University of Washington, the site of rosetta@home. “I have just been told the very good news that Rosetta@home will be the first project of the BOINC pentathlon, and would like to thank all of the participating teams. I also just learned from the discussion thread that Rosetta@home will be the project of the month for BOINC synergy-this is more excellent news!! Your increased contributions to rosetta@home could not come at a better time! We’ve been testing our improved structure prediction methodology in a recently started challenge called CAMEO. For most of the targets, the Rosetta@home models are extremely good, but for a minority of targets the predictions are not good at all. 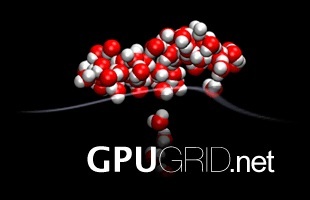 We’ve now tracked down the source of these failures and it is what we are calling “workunit starvation”; in the limited amount of time the Rosetta server has to produce models (2-3 days) in these cases very few models were made-this happens because many targets are being run on the server so that only a fraction of your cpu power is focused on any one target. while we are working to fix this internally, by far the best solution is to have more total CPU throughput so each target gets more models. You can follow how we are doing at http://www.cameo3d.org/. You will see that Rosetta is one of the few servers whose name is not kept secret-this is because Rosetta is a public project. Our server receives targets from CAMEO and soon CASP, sends the required calculations out to your computers through Rosetta@home, and then processes the returned results and submits the lowest energy models.